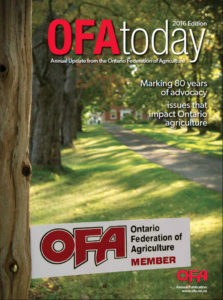 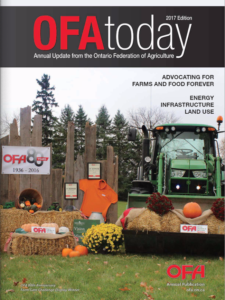 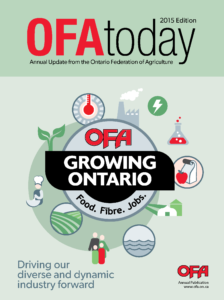 OFA publishes and distributes two publications annually to OFA members. 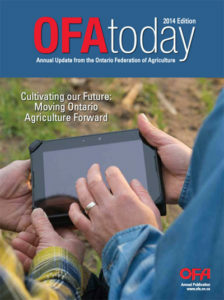 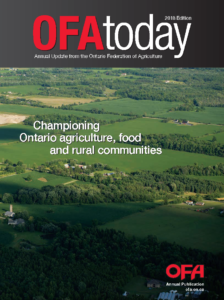 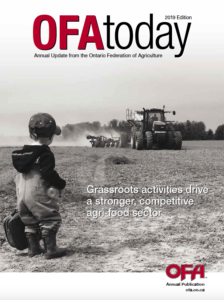 OFA Today provides members, industry and government with an annual report of OFA issues and activities. 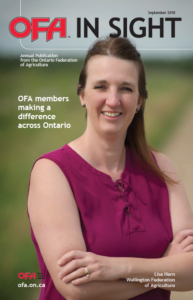 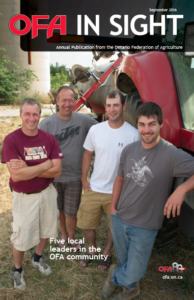 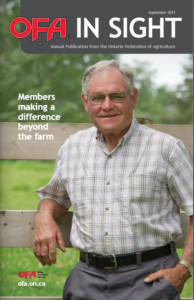 OFA In Sight features a few of the many farm success stories within our 38,000 farm family members.